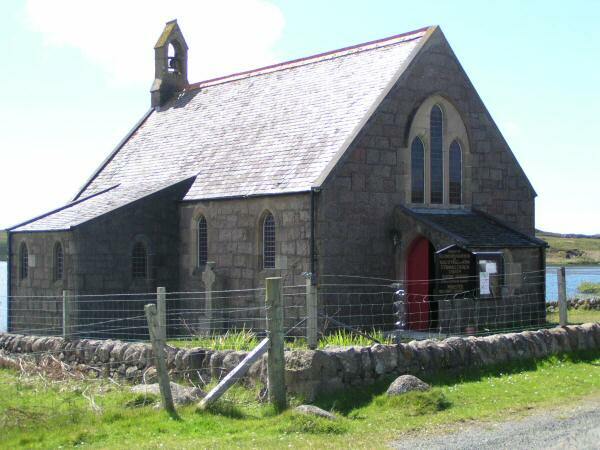 DO YOU HAVE A CONNECTION WITH BUNESSAN PARISH CHURCH OR ST. ERNAN’S CHURCH, CREICH? These beautiful and historic church buildings have served their communities well for generations. Societal priorities have changed in the last few decades, and the congregations who use these churches regularly find themselves smaller, and older, than in past ages. The crunch has come: the upkeep of these buildings has grown beyond what we can manage, and we are considering closing one of the churches in order to have the means to invest in the one we have left. Many of those involved would dearly wish there to be another way. Do YOU have any thoughts to share with us on this matter? 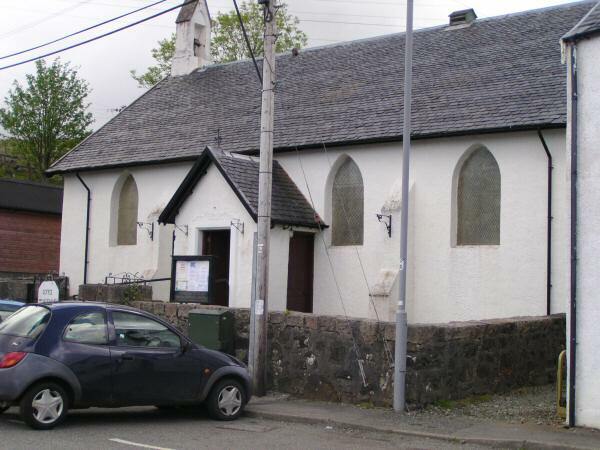 Would it impact upon your life if your local Church of Scotland building were to be sold, or cease to be available for use as a church? Do you have any ideas as to how we could keep both open? Could you help in any way? 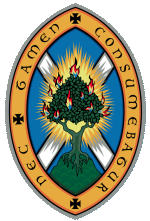 All interested parties are invited to come to a meeting in Bunessan Village Hall at 7.00pm on Thursday, 6th September, where we shall consider our options and seek to gauge how our communities wish us to proceed. THIS MAY BE YOUR LAST CHANCE TO CONTRIBUTE TO THE DISCUSSION, as we are under pressure from church authorities to take action concerning this matter within the next six months. PLEASE COME ALONG ON 6th SEPTEMBER AND HAVE YOUR SAY.